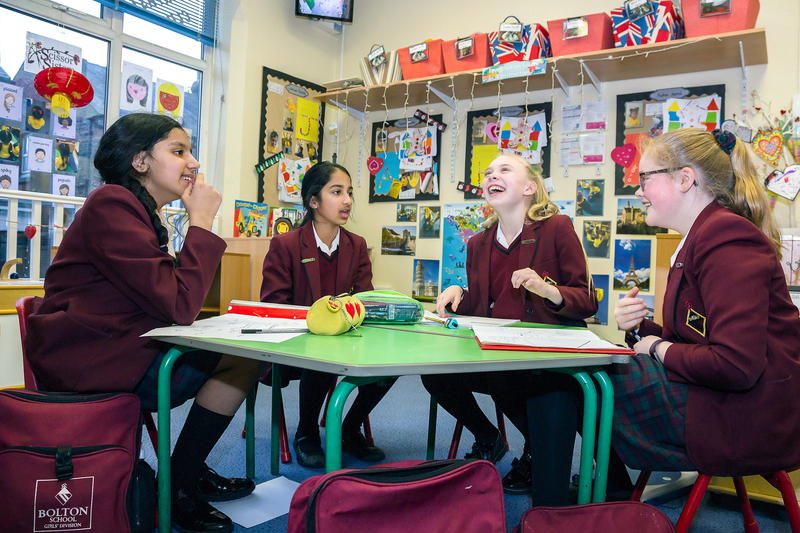 Bolton School Kidzone offers a breakfast club and an after school club for Bolton School pupils. The breakfast club runs from 7.30am and our staff members take the children to school at 8.30am. Breakfast is provided and the children are encouraged to help themselves. A breakfast club session costs £5.25. The after school club runs from the end of the school day until 6pm. We can also offer to collect your child from after school activities such as cooking club, sports fixtures, jujitsu etc. A healthy snack is provided. 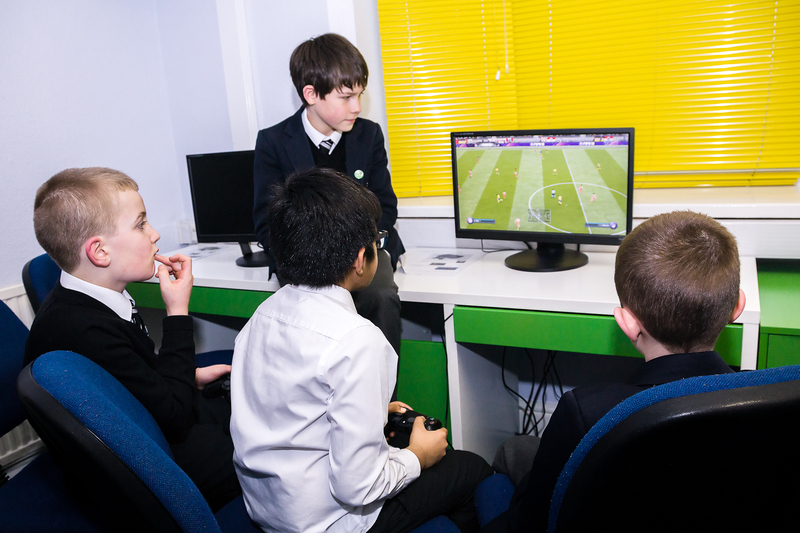 An after school club session costs £11.50. To book, please contact us via email at info@boltonschoolkidzone.com or by telephone on 01204 434798. Bookings can only be taken after a completed registration form and signed parent contract are received. You can find copies of these here. There are organised activities offered at every after school session. 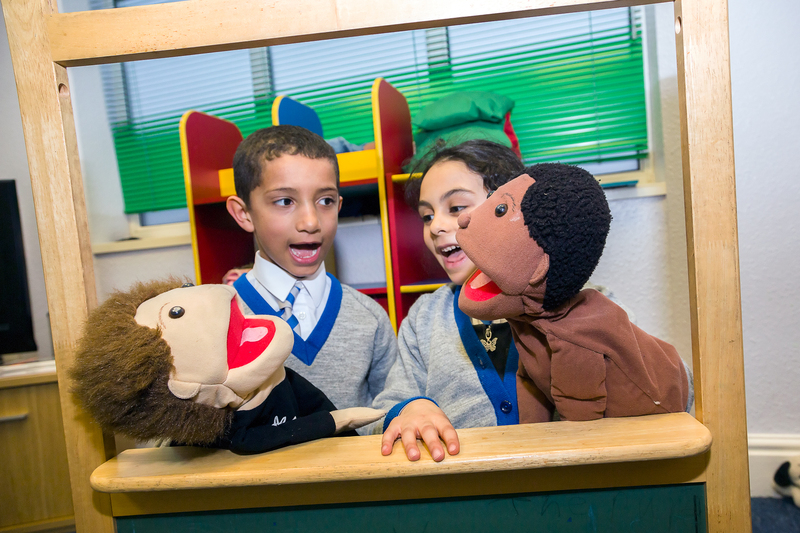 These activities are based on the children’s voice meetings that are held every month. The activities can range from sports, games, cake decorating, painting, den building and more.